What better way to learn the nuts and bolts of mech construction and operation than in the academy of one of the finest inventors in all of Runeterra? Too bad about all the enemy minions crashing around! 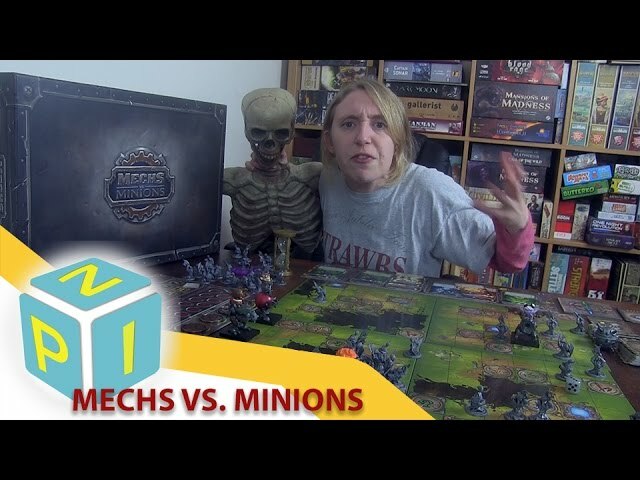 Mechs vs Minions is a co-operative board game set in the League of Legends universe. With four lovable characters from the video game (Corki, Tristana, Heimerdinger, and Ziggs), players must join forces and pilot their mechs to take out the minions and win the missions! With modular boards, programmatic command lines, and a story-driven campaign, each mission will be unique, putting your teamwork, programming, and piloting skills to the test. 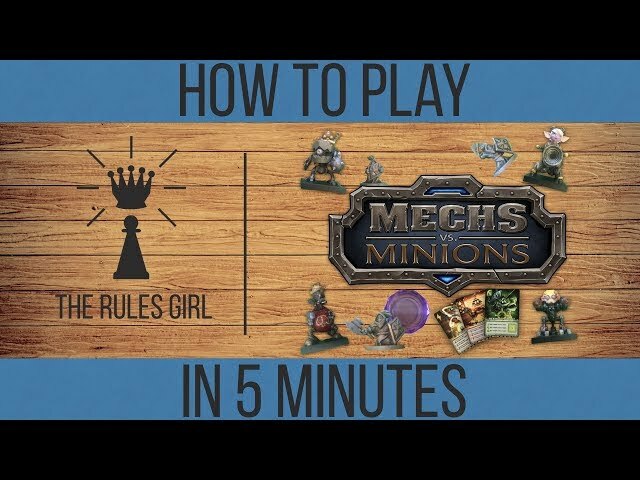 Buy Mechs vs Minions for a game with incredible production value, over one hundred gorgeous miniatures, easy to pick up and learn and great fun for all ages.